Hello my lovelies! It's Monday and it's raining cats and dogs outside. After a beautiful and sunny weekend, today wasn't such a great day. But at least the workday is over and I can relax for a bit. 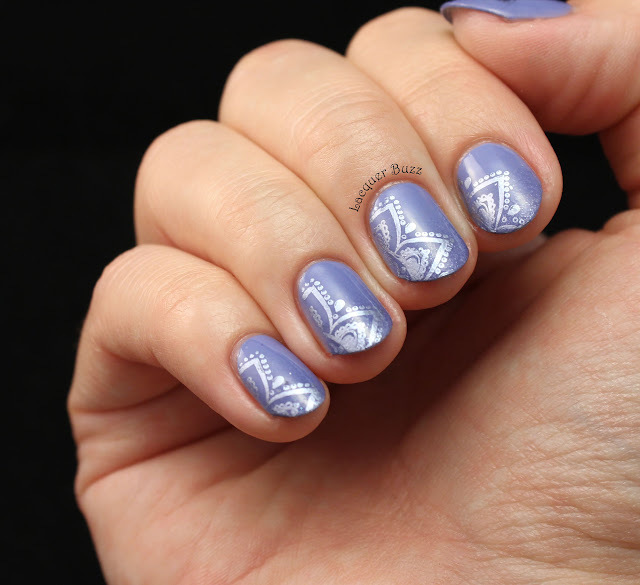 The manicure I'm showing you today is something I created on a whim. 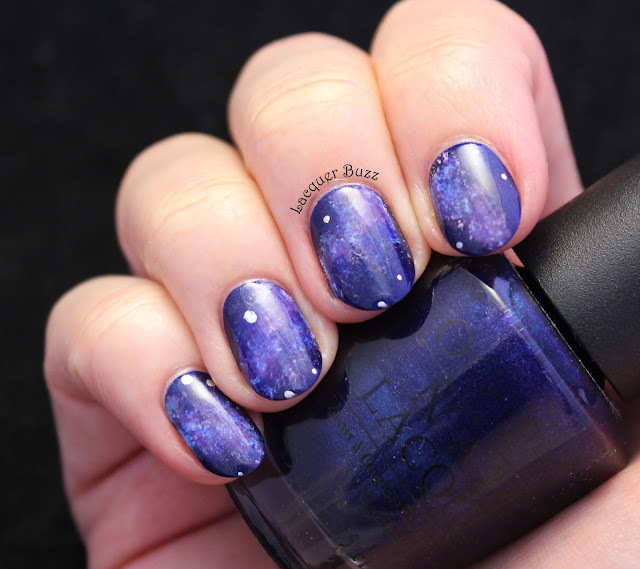 I wanted something blue and decided to do a gradient, but didn't have any idea of the outcome. I just went with it and here's the final result! The gradient I created is very simple and subtle. There is no real color contrast but rather a contrast of finishes. 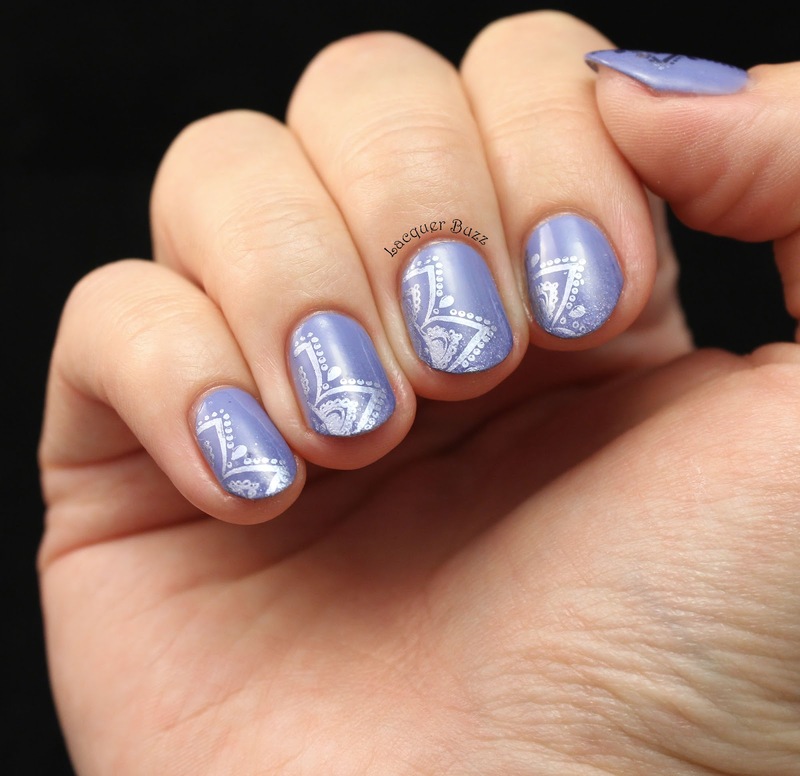 Both polishes I used are in the periwinkle family. The creme is the famous China Glaze Secret Peri-wink-le and the shimmer at the tips is Essie Smooth Sailing, an old favorite of mine that I haven't used in quite a while. 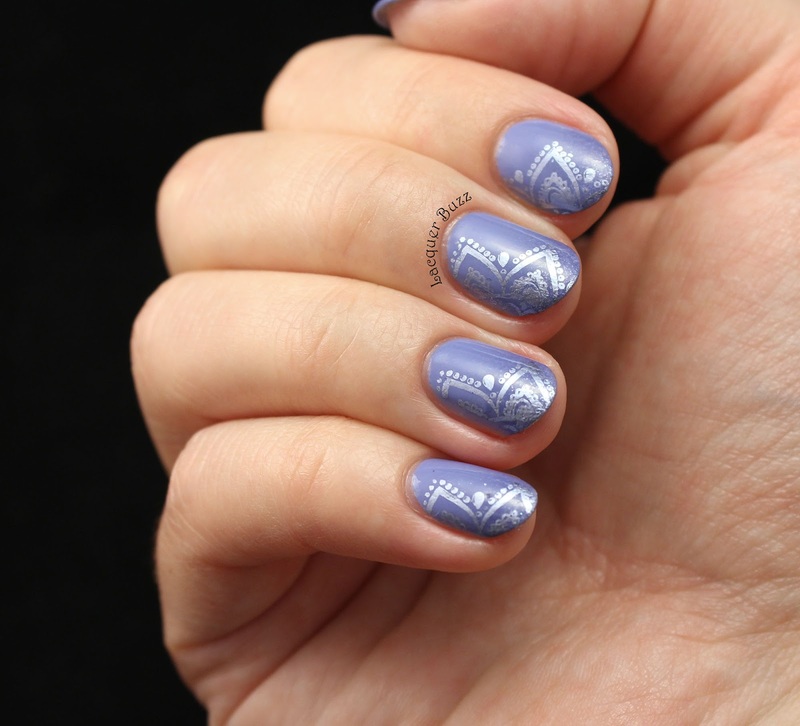 I chose some steel blue stamping to go with the gorgeous silver shimmer in Smooth Sailing and used an image from plate BP-L014 from the Born Pretty Store. 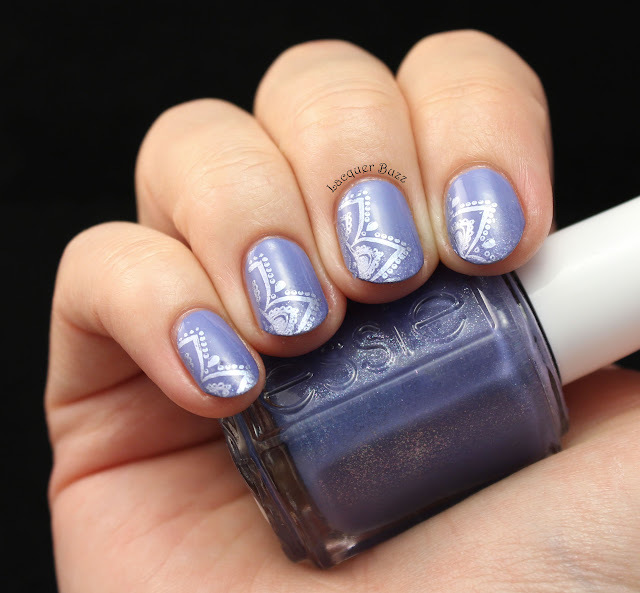 The polish I stamped with is Kiko 623 Blue from the Mirror collection. I decided to partially stamp the nails so the gradient would show up better and to make the manicure more interesting. I really love how elegant these are. I wore these nails for the whole weekend and got lots of compliments for them. 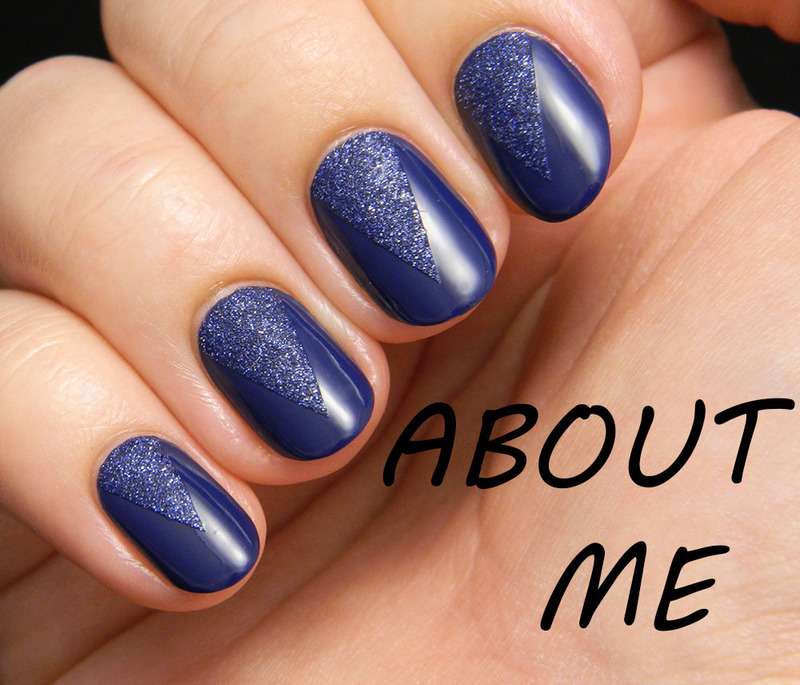 There's nothing more me than this manicure. Love it! 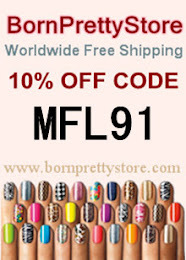 Don't forget to use code MFL91 to get 10% off your Born Pretty Store order. 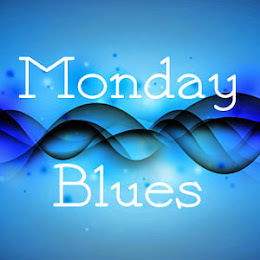 And make sure to check out the rest of the Monday Blues in the links below!